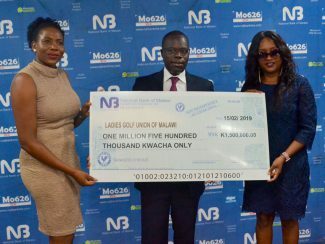 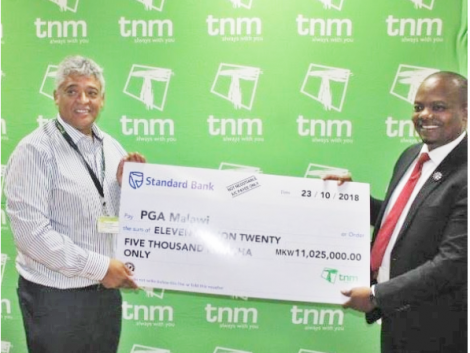 National Bank pumps in K1m in ladies Golf. 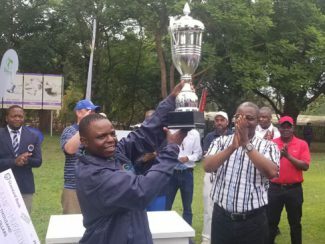 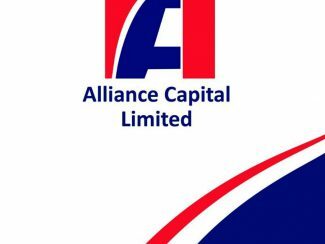 Royal Heritage Academy wins Alliance Capital golf trophy. 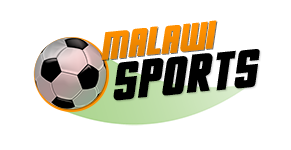 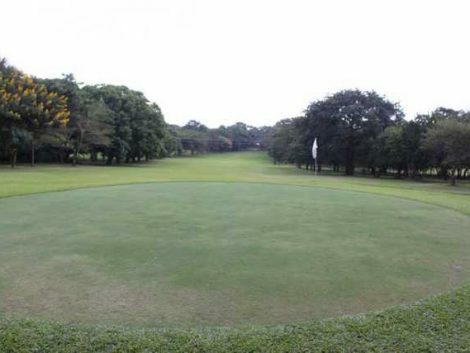 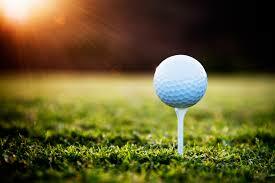 Malawian golfers fail to make the cut in Warm Heart Tour. 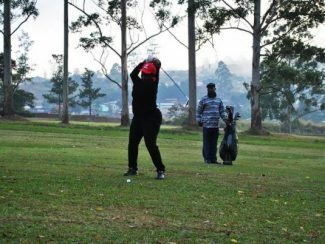 Peermont pumps in K8 million to Warm Heart Pro Tour.